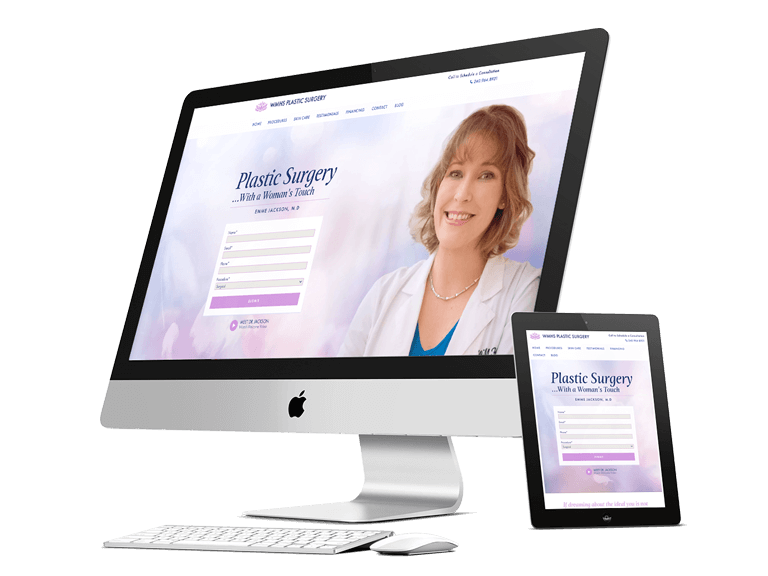 Western Maryland Health System (WMHS) Plastic Surgery located in Cumberland, Maryland, is targets three services: breast reconstruction following mastectomy, non-invasive cosmetic procedures (non-surgical procedures) and cosmetic plastic surgery (surgical procedures). 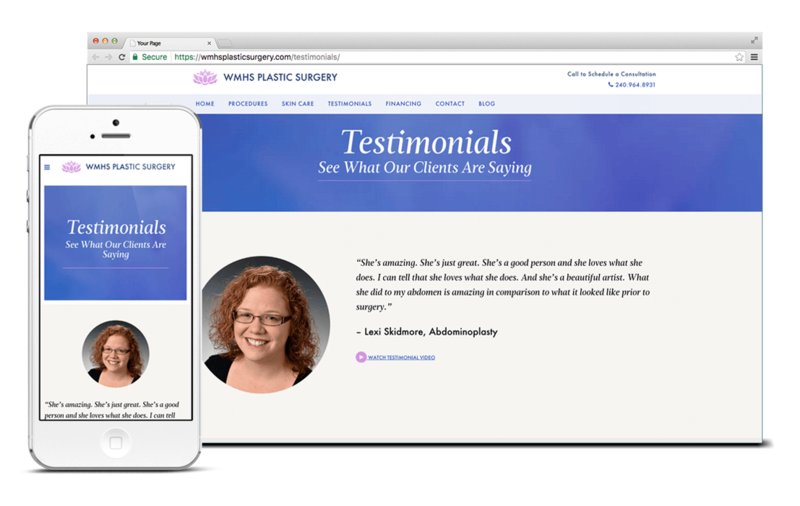 In order to continue educating former, future and reoccurring patients, BlaineTurner Advertising (BTA) was tasked with updating the WMHS Plastic Surgery website to include a simplistic, yet informative design—making Dr. Chapman-Jackson as the local female authority on plastic surgery. 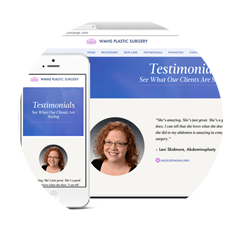 BTA designed with parallax scrolling navigation in mind and less clicks, accommodated all devices using responsive design and installed Google analytics for tracking and measurement. 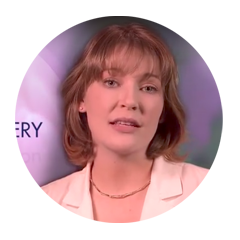 The site now provides useful content that is meaningful and engaging to specific target personas, instructs cancer care providers and patients about insurance, as well as tracks social shares and media requests.